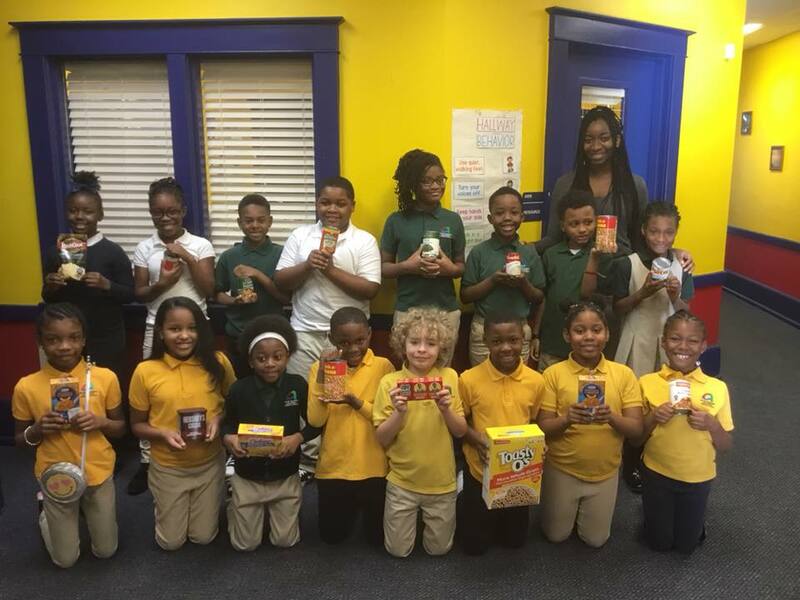 Congratulations to Ms. Allen and her 3rd grade class for collecting the most can goods (177) for the Mid-South Food Bank. They won a $25 gift card from Kroger for a class party. The school collected 398 cans/food items.